The socio-economic world represents an example of a complex system, some aspects of which can be analyzed in terms that are actually quite familiar to physicists. The purpose of this course is to give an introduction to some basic concepts and technical tools making possible for students to enter this field at the interface between physics and social sciences. This field is actually relatively vast. Rather than attempting to cover all of its facets, this class focuses on two aspects which are ubiquitous in social sciences, namely optimization problems (with or without uncertainties), and game theory. 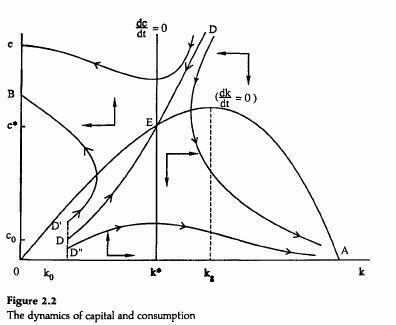 Lecture on macroeconomics, O. Jean Blanchard & S. Fischer, MIT Press. Game Theory, M. Maschler, E. Solan & S. Zamir, Cambridge University Press.